Looking forward to fashion trends for 2013--the big news? Emerald green. 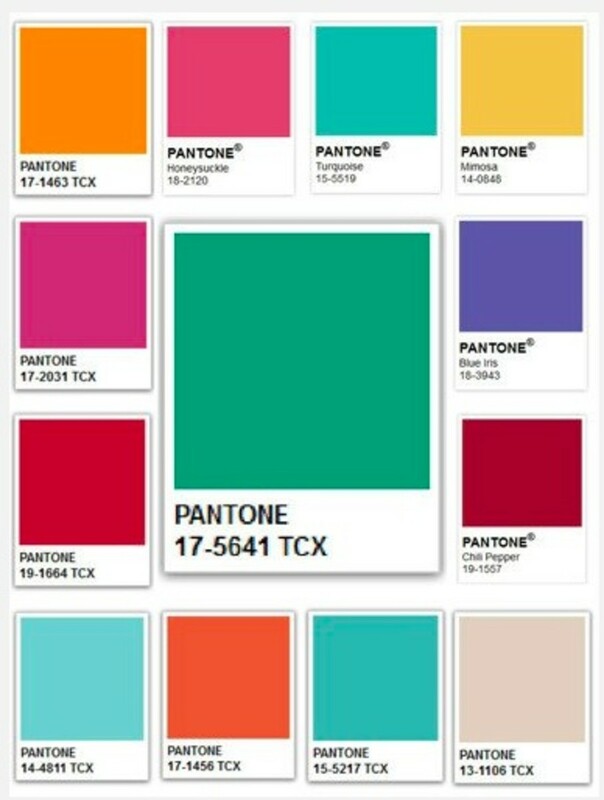 It&apos;s been named the Pantone Color of the year. What does this mean? We&apos;ll likely see a flurry of fashion and accessories in this hue. While it&apos;s not for everyone, it is a chic color. I put together this holiday inspiration for you. So if you are a redhead, this is going to be a great year! Enjoy and let me know what you think of the color trend!